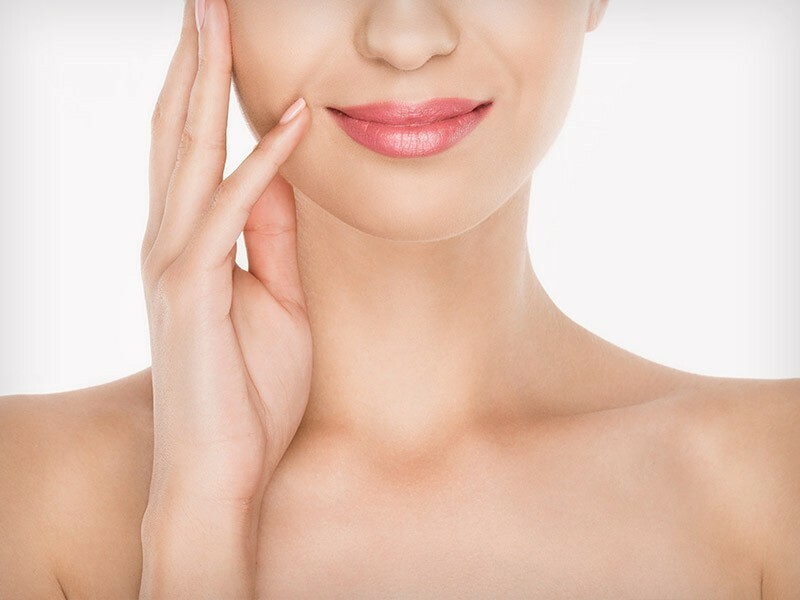 The technology involved in laser skin rejuvenation and IPL devices has made huge advances in recent years; where once these treatments were associated with significant downtimes, now these treatments are becoming lunchtime treatments with very little downtime. Laser/IPL can dramatically reduce the signs of ageing, improve fine lines and wrinkles, treat visible blood vessels and unwanted pigmentation and acne scars. How does laser/IPL skin rejuvenation work? Laser and IPL uses light energy to target various tissues in the skin with the aim of revitalising the skin and improving the skins appearance; these targets vary from the pigment melanin which gives skin its colour to the haemoglobin pigment in blood vessels which causes red or purple discoloration of the skin. These different types of pigment can be selectively “targetted” using different settings within the laser and IPL machines. Are all lasers/IPL the same? Consumers and patients are bombarded on a daily basis with advertisements from beauty salons and beauty spas about IPL and other treatments. What many people don’t realise is that laser and IPL machines are like cars; there are Ferrari’s and Porsche’s that offer fantastic performance and there are the little runarounds with no power whatsover. The machine that you choose to do your treatment will have a major impact on whether you have a successful outcome. Unfortunately there are a lot of laser and IPL machines out there that have been purchased cheaply from Ebay and other places, that have never had safety trials on humans or any clinical data, nor have the achieved FDA or TGA approval to validate their safety or effectiveness. At Rewind Skin & Laser, we use only superior, top or the range, USA-made, medical grade lasers and IPL which have passed FDA approval in the USA and TGA approval in Australia. This ensures your safety and gives you the best results. What lasers are used at Rewind Skin & Laser for skin treatment? At Rewind Skin & Laser we have a Picosure laser with 755nm and 532nm handpieces along with Focus Lens attachments. This laser is the premium laser used for tattoo removal with the ability to remove all tattoo colours twice as fast as any other laser. The 755nm handpiece with the Focus lens array is fantastic for skin rejuvenation, improvement in fine lines and wrinkles, improvement in pigmentation and melasma and for acne scarring. It does this by creating light-induced optical breakdown products (LIOB’s) in the skin, which stimulate the production of collagen and elastin, leading to fantastic improvements in skin quality. The Picosure is safe to use on all skin types. We also use the Emerge™ fractional laser that offers flexible treatments for several skin conditions. It is well tolerated and offers minimum downtime after treatments with excellent treatment outcomes. What IPL is used at Rewind Skin & Laser for skin treatments? At Rewind Skin & Laser, we use the Cynosure Icon aesthetic platform with Max G and Max R handpieces. The Max G handpiece is a fantastic IPL system used for treatment of skin pigmentation, fine lines and wrinkles, visible blood vessels and rosacea. The Max R handpiece is used for permanent hair reduction. The Icon is among the “Rolls Royce” of IPL systems and gives patients great results. Its patented Skintel reader measures the amount of pigment in your skin and so adds an extra layer of safety to reduce the risk of overtreatment and pigmentation changes. It also features patented photon-recycling, meaning that each light pulse is bounced inside the handpiece through a sophisticated system of mirrors and hits the skin a second time; this gives a better treatment effect while reducing the amount of energy needed, in turn reducing the risk of complications. The Icon IPL system is safe to use on all skin types. What laser is used for fat reduction and body contouring? At Rewind Skin & Laser, we use the Sculpsure laser for non-invasive fat reduction, the world’s first FDA and TGA approved laser lipolysis device for non-invasive fat reduction. Please click here to visit our body contouring page for more details. Many different skin conditions can be treated with laser and through a combination of our Picosure laser and Icon IPL system we are able to treat a lot of them. The Picosure is excellent at treating unwanted pigmentation, fine lines and wrinkles, acne scarring, melasma and for general facial rejuvenation through the stimulation of new collagen and elastin. The Icon IPL system treats surface pigmention associated with sun damage and also is great for fine lines and wrinkles, facial blood vessels, rosacea and also for permanent hair reduction. How does laser work for skin pigmentation? The Picosure laser works for skin pigmentation using the patented Focus Lens array that attaches to the 755nm handpiece. This wavelength of light is very specific for the melanin pigment in our skin, that is the major cause of pigmentation. The Focus lens works by changing the laser beam, creating areas of high intensity and low intensity energy in the skin. This breaks up the melanin pigment and smoothes it out, while at the same time creating tiny areas in the skin called light-induced optical breakdown products (LIOBs). Published studies have shown that these LIOBs stimulate the production of collagen and elastin for up to 6 months after a treatment. 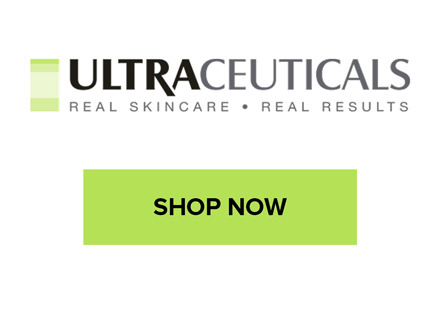 This extra collagen and elastin plumps up tissue, smoothes out fine and lines and wrinkles and improves scarring and other skin imperfections. How long is the recovery time after Picosure facial laser treatment? Having a Picosure facial done is comfortable, normally takes approximately 15-20 minutes and does not require any local anaesthetic or sedation. For extra comfort, we use a machine called a Zimmer to blow cold air on your face. Immediately after a Picosure facial laser treatment your skin will be slightly red and a little swollen and will feel warm. This normally settles in a matter of minutes to hours, especially with the use of cold packs if needed. After a few hours, people cannot normally tell that you have had a treatment. This makes Picosure literally a “lunchtime” treatment. The next day, you can go about your regular daily life as normal and wear makeup if needed. Sometimes, your pigmentation may temporarily darken for up to a week before it starts to fade; this is normal. Your skin will immediately feel tighter after the treatment. 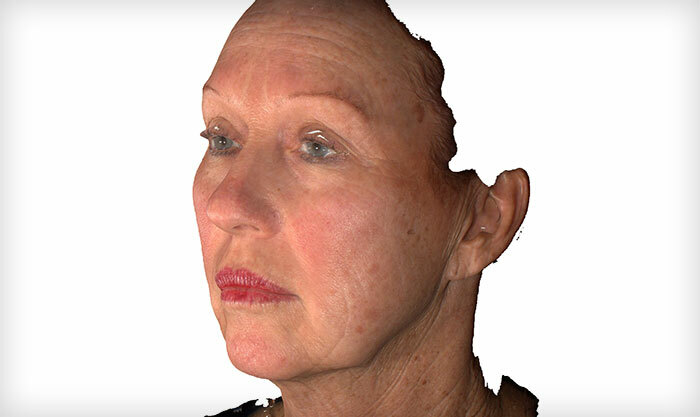 How long is the recovery time after Icon IPL facial treatment? Having an Icon IPL facial treatment takes 20-30 minutes and is comfortable, requiring no local anaesthetic or sedaton. We use a machine called a Zimmer to blow cold air on your face for added comfort. Afterwards, your face will feel warm and a little swollen and may go slightly red. This can last for up to a few days but is normally gone by the following day. This can be helped by cold packs. The pigmentation on your face may temporarily darken for up to a week before it fades. If we are treating visible blood vessels, there is a small risk that you can get a bruise. This is temporary and fades in a few days and can be helped by using an ice pack. How many treatments will I need for Laser or IPL skin rejuvenation? Patients will see great results after a single treatment of Picosure laser or Icon IPL but we usually advise a course of 3-4 treatments, one month apart. Maintenance treatments may be needed every 6-12 months depending on your skin condition and your exposure to sunlight. How much does Laser & IPL skin rejuvenation cost? Prices start from $50, for more information about what treatment is suitable for you and how much it will cost book a consultation. How much does IPL skin rejuvenation cost? How long is the recovery time after Fractional Laser facial treatment? Fractional laser treatment is comfortable and does not need any anaesthetic and takes 30-60 minutes to perform, with some swelling and redness directly afterwards which may last 1-2 days with some bronzing of pigmentation. 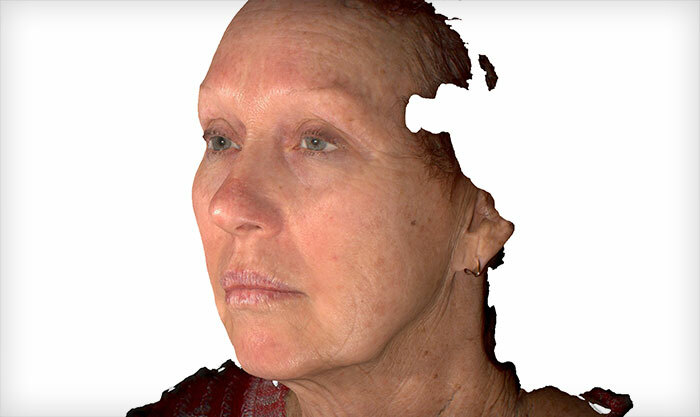 For more information, see our fractional laser page. Why get Laser or IPL skin rejuvenation and Rewind Skin & Laser? At Rewind Skin & Laser, we use only the best laser and IPL machines, with treatments carried out by trained and experienced medical professionals. All laser treatments are done by doctors who have years of experience performing these treatments. Rewind Skin & Laser is a doctor-owned and operated clinic and your safety and wellbeing is our primary concern. You have the confidence knowing that you are getting a medical opinion and treatment and you will also have the medical support in the unlikely event of an adverse event.